This short (around half an hour) documentary is about a strike by West Virginian coal miners that got violent in the early 1980s. It should be of interest today as some of the main players of the strike continue to make national news headlines: Richard Trumpka, who is now the president of the AFL-CIO, and Don Blankenship, Massey Energy CEO who got national headlines when a mine operated by Massey exploded a few years ago, killing many workers inside. Massey Energy also engages in a lot of “mountain top removal” which has become quite a contentious issue in West Virginia, for workers, environmentalists and the coal industry. 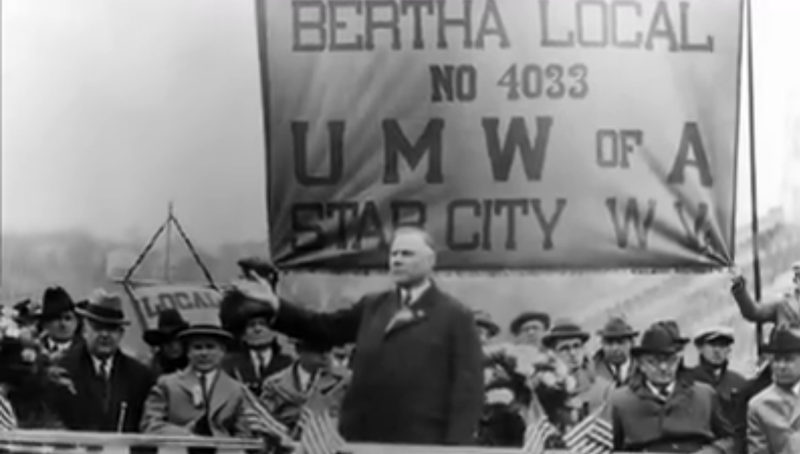 This documentary accounts for a strike that got violent and was a very important event for the union movement of West Virginia (the unions have consistently been busted since). 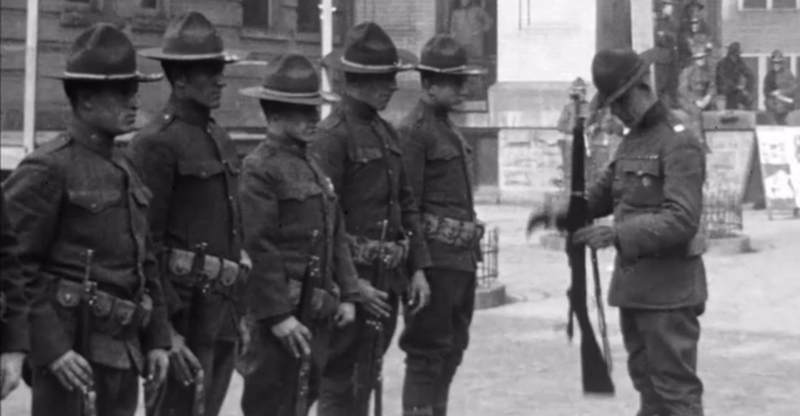 Interviews with striking workers, and scabs that were brought in either from other states or interestingly were local police before the strike, are contrasted throughout the film. The class consciousness of the striking workers is quite high, the violent history of West Virginia’s labor disputes remains an important lesson for them throughout these interviews. It’s also interesting to note that a high level of solidarity with South African workers is kept with the striking workers who are well aware that Massey is exploiting workers on an international scale and that solidarity is important if they wanted to have a fighting chance. This short film demonstrates the aspect of coal mining that is all too often left out of the current debate on moutain top removal, and reminds me of a Monthly Review article titled “What Every Environmentalist Needs to Know About Capitalism” that links these two important subjects. 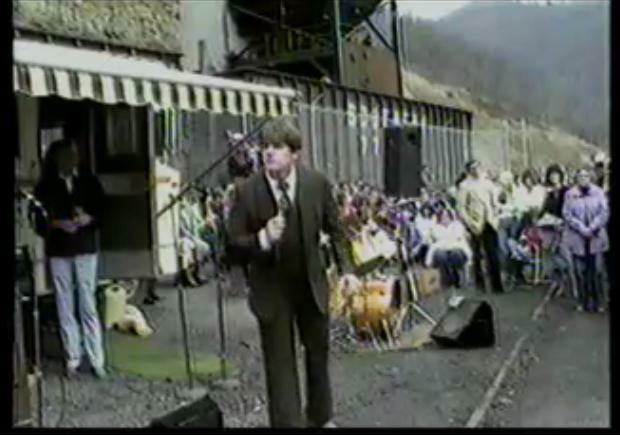 Matewan – A late 1980s film about earlier labor disputes in West Virginia.